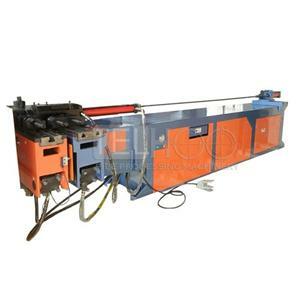 Which Details Should Be Paid Attention To The Process Of The Use Of Pipe Bending Machine? 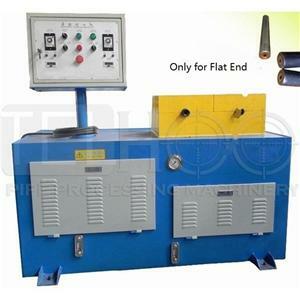 Pipe bending machine is very common in life, with many functions, reasonable structure, simple operation and so on. But after all, it is a machine, because they are designed to use a curved metal, there is a certain risk, improper operation, then there will be a certain risk. Pipe bending machine transmission spindle assembly directly from the upper part of the head insert, precise installation, convenient maintenance, overall forged elbow spindle and drive sprocket, the overall processing, the whole hobbing, keyless connection, uniform stress, driven by double oil cylinder, tube bending process, the rotary arm in the proximity of a bending design the perspective of hydraulic system of automatic throttle cushion, greatly improve the bending precision, fast reset, return to starting point is provided with a buffer throttling, greatly improve the resetting precision and work efficiency. Full hydraulic drive.Microcomputer controller can be preset 16 angles, can be used to complete the whole process of the whole process. Pipe bender head position and bed site strengthening reinforcement design, and after annealing treatment to eliminate internal stress and sufficient strength and rigidity, anti permanent deformation. Transmission shaft assembly directly from the upper part of the head insert, precise installation, convenient maintenance, overall forged elbow spindle and drive sprocket, the overall processing, the whole hobbing, keyless connection, uniform stress, driven by double oil cylinder, tube bending process, the rotary arm in near a bent set of hydraulic system of automatic throttle cushion, greatly improve the bending precision, fast reset, return to starting point is provided with a buffer throttling, greatly improve the resetting precision and work efficiency. 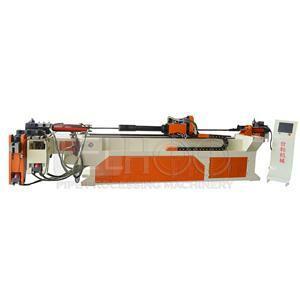 That the following table and mechanical staff on the use of pipe bending machine need to pay attention to what the details of the details with you briefly. 1. first of all to ensure that the pipe bender is normal and ready to work. A lock / tag, should let you know what is safe to use. Check the date of final inspection to see there is no in the appropriate time frame, bending machine with moving parts, possibly will collapse with the passage of time, mechanical need a certain amount of lubricating oil and the safe operation of the pressure. 2.before the power of any foreign body should be removed. Do not move the things on the surface of the elbow, your body may eventually start button or partial tilt, will give you a lot of damage. 3. adjust the machine, the most suitable for your scope of work. If possible, adjust the machine or level of security, to keep your body in a safe range. 4. the use of all necessary protective equipment up, and use all the necessary safety equipment. Some machines may need to operate the safety gloves in order to better separate the squeeze point of the user's safety device. 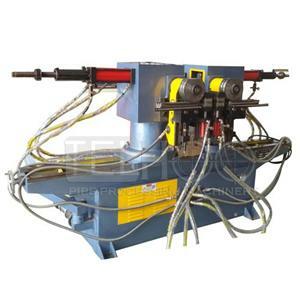 5. the operating machine according to the use of inappropriate pipe bending machine, but you use it to bend, the machine may be damaged or faulty way to hurt you.